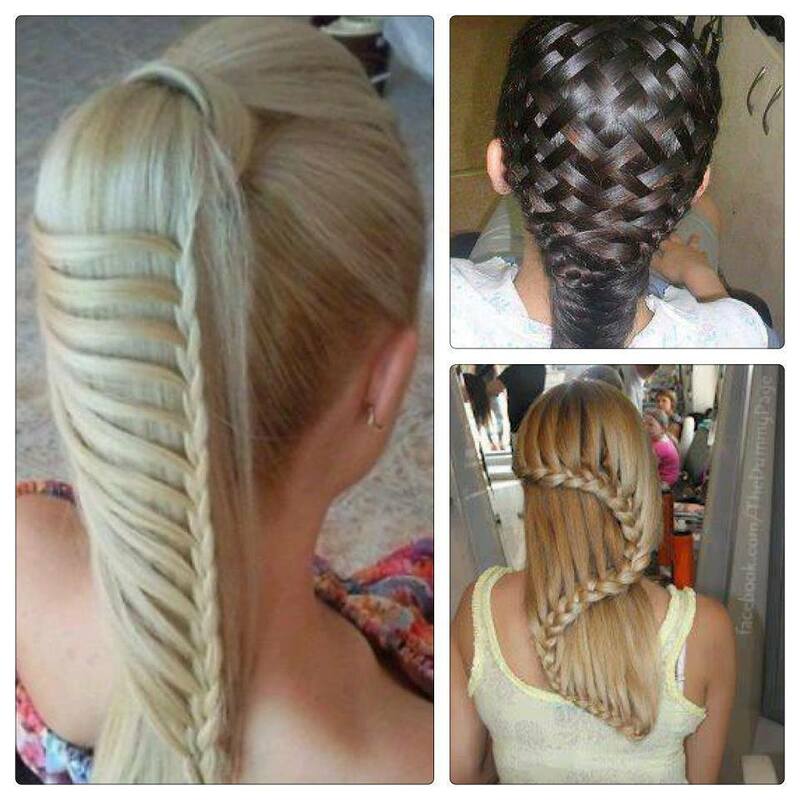 Styling your hair is a wonderful way to highlight your fashion style. Want to change your look with curly hair? You can use various heated tools to make hair curls, such as curling irons, hair blowers and hot rollers. But if you are concerned with the damage of prolonged heat exposure to your hair, there are many natural ways to curl your hair without heat, such as using socks and using a headband. Here is another home remedy. 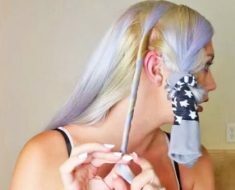 In this tutorial, Nicole Skyes demonstrates an easy way to make no heat hair curls using toilet paper. It might look weird at the beginning, but it really works! 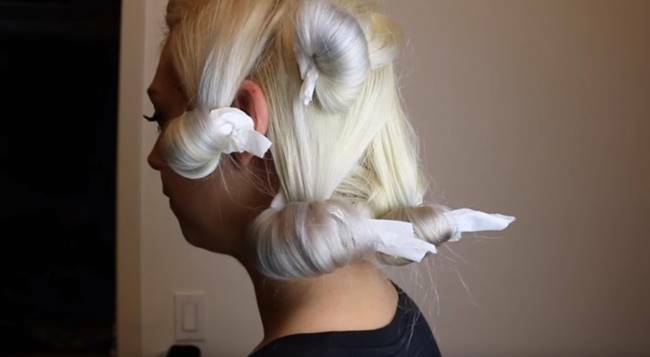 All you need to do is wrap your hair in toilet paper. When you wake up the next morning, you’ll have perfect curls that took no heat to achieve. This is a really easy and simple beauty hack that’s worth a try. 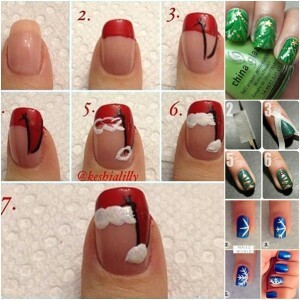 Follow the video and learn all the details. Enjoy! Are you going to give this a try? 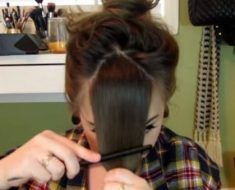 Please share this brilliant beauty hack with your family and friends so that they can make no heat curls easily!